Find Answers to 7 Little words Jan 27 2019 for Clues “makeup for eyelashes”, “place to care for sick folks” and “large, printed handkerchief” etc. Below you can check solutions with its clues. 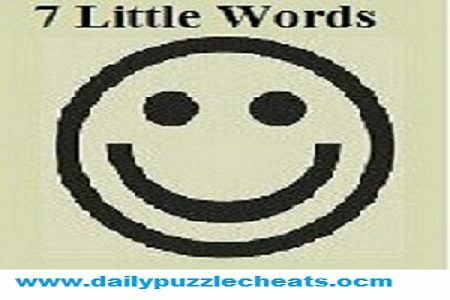 To check all previous 7 Little Words Daily Puzzles answers click here.